← Was there really a time? 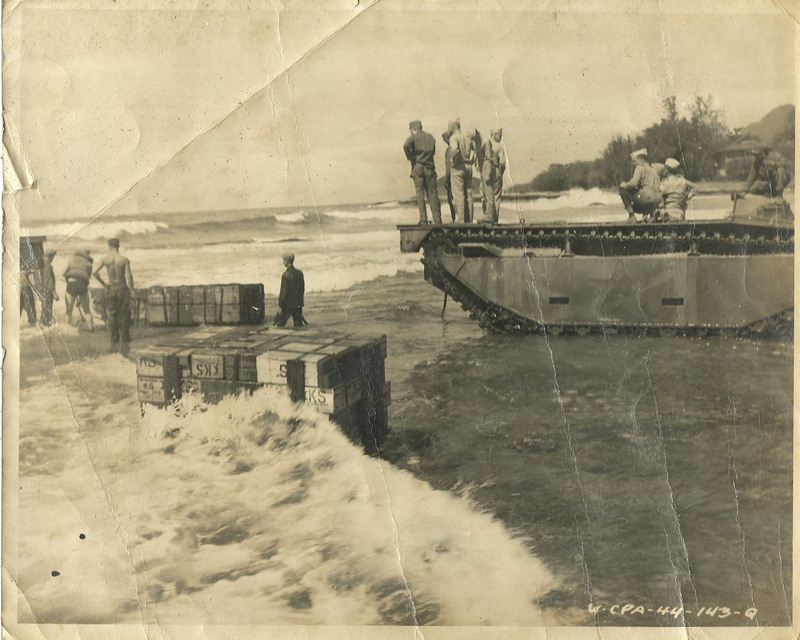 This entry was posted in historical, Photo of the week, primary resource, World War Two and tagged Oahu, old photo, tanks, United States, world war two. Bookmark the permalink.